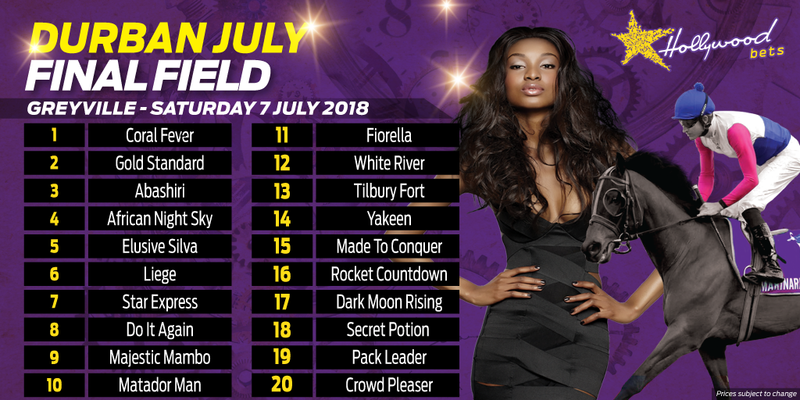 All the info you need to know about the Vodacom Durban July 2018 horse PACK LEADER. 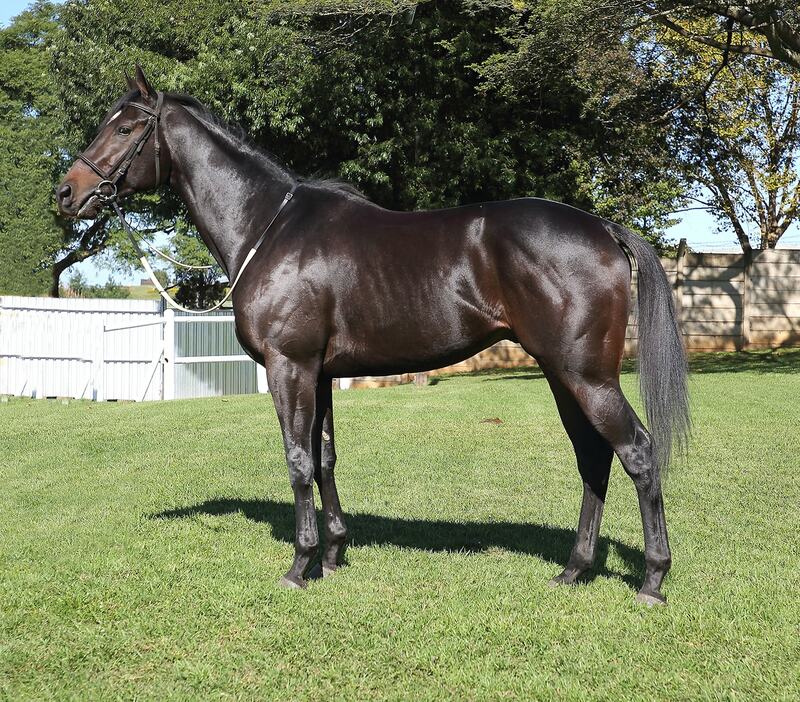 This Glen Kotzen trained colt is the first reserve runner for the big race at Greyville on Saturday 7th July. 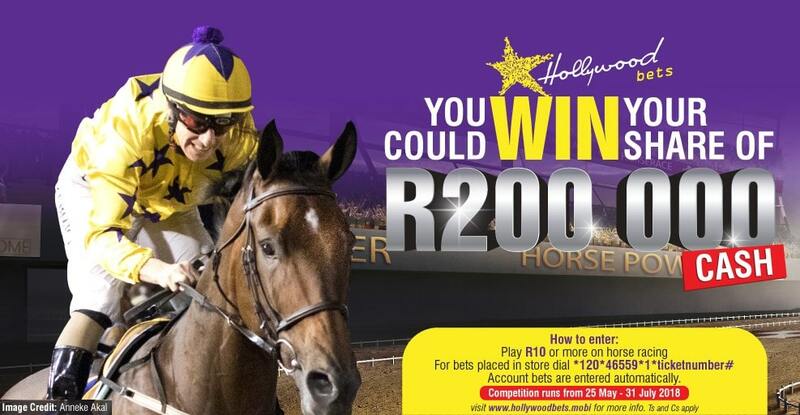 Betting will be available at Hollywoodbets should he enter the race. PACK LEADER will now be running in RACE 3 - Betting World 2200. 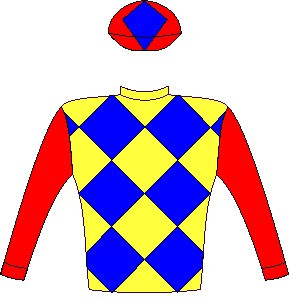 Colours: Yellow and royal blue diamonds, red sleeves and cap, royal blue diamond. Cape based conditioner Glen Kotzen has a victory in this event on his CV (Big City Life - 2009) and he saddles the pair of GOLD STANDARD and 1st reserve runner PACK LEADER. He commented, “I preferred Pack Leader’s gallop to that of Gold Standard. He is a bit more versatile and will suit any pace. 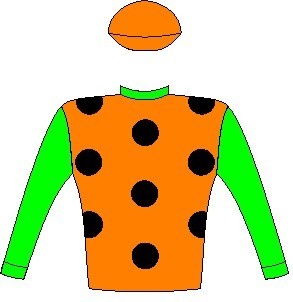 Should he not get in, then he will be the best bet on the card in the consolation over the same c & d in race 3 earlier on in the day. The main dangers are African Night Sky and Made To Conquer, “I will be happy for Jeff Lloyd” were Glen’s final words. 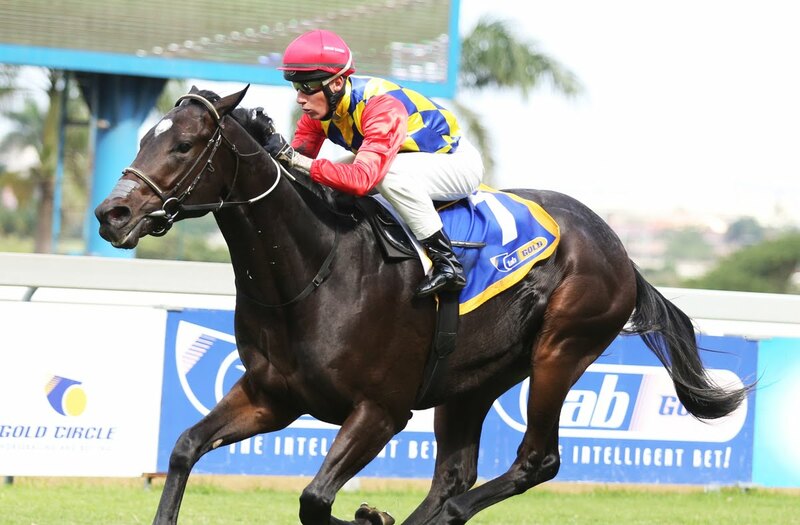 The first reserve runner was desperately unlucky not to crack the nod as an automatic qualifier despite him finishing ahead of ROCKET COUNTDOWN in the Cape Guineas and DARK MOON RISING in a listed feature on his return to this province. 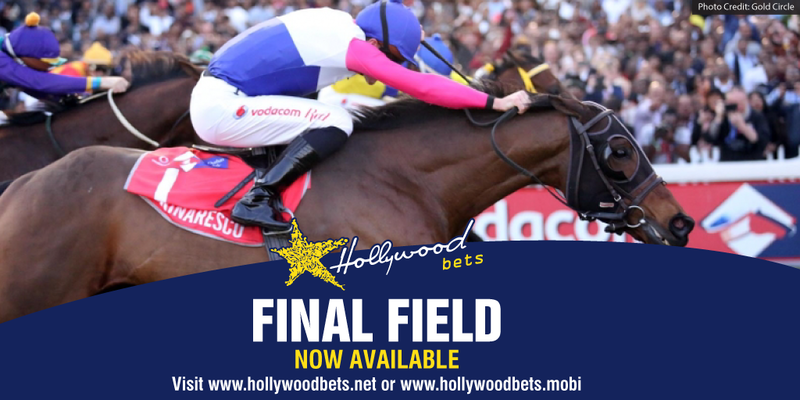 The quality colt also finished a credible 3rd in the Grade 1 Cape Derby in January and was possibly unsuited to the soft conditions in his below-par last run in the Daily News 2000 although he had an interrupted preparation going into that event. He is effective with handy tactics and must be closely watched. Verdict: Classy performer who is capable of better than last run, wide draw.